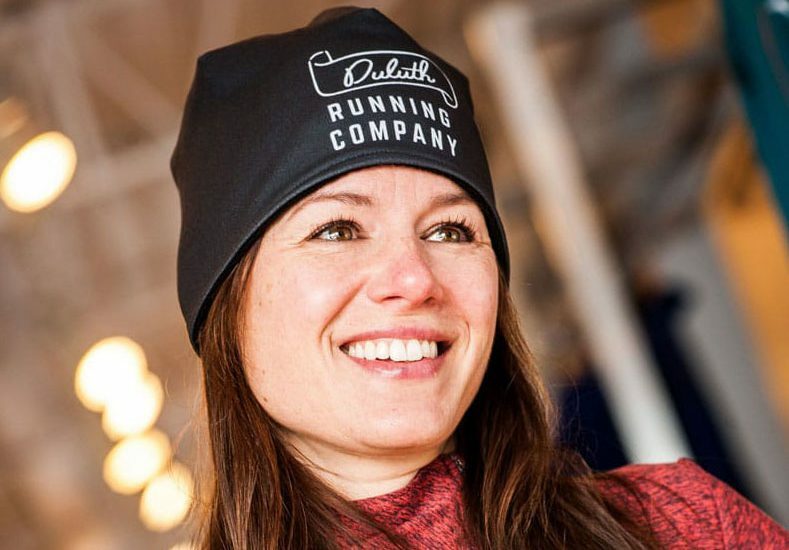 Duluth Running Company | Running. Made Easy. Believe in a better run. A better life. We believe running is about so much more than, well, running. Running changes us from the inside out. It brings us mental clarity. It brings us happiness. It unites. Through our simple three-step process we make running easy. By listening. By teaching. By inspiring. Believe in a better run. A better life. Join one of our numerous events, training groups, or retreats and find out what it’s like to be a part of our active community.